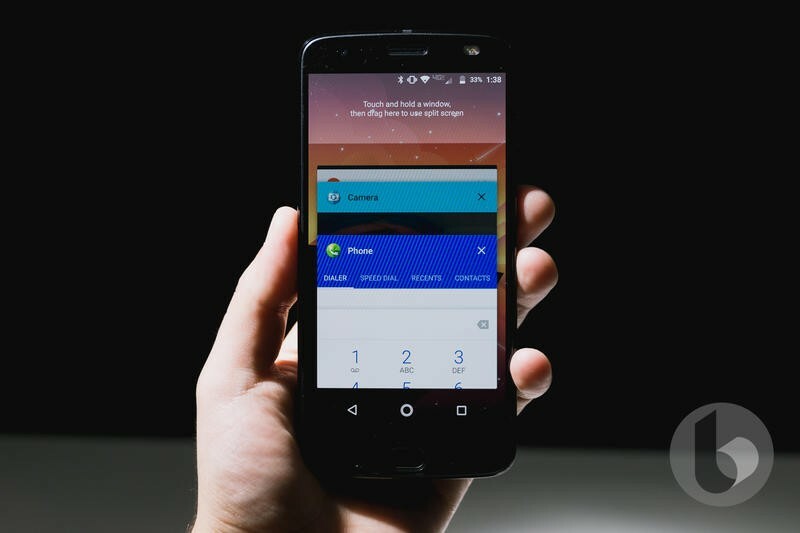 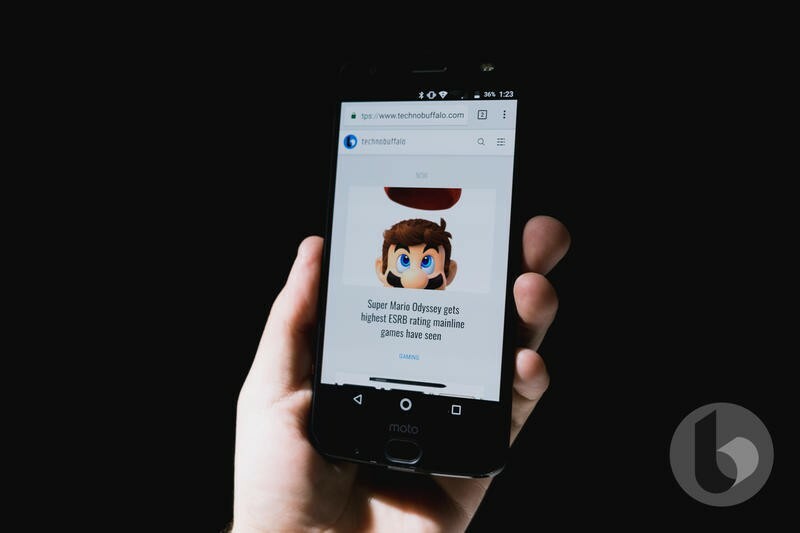 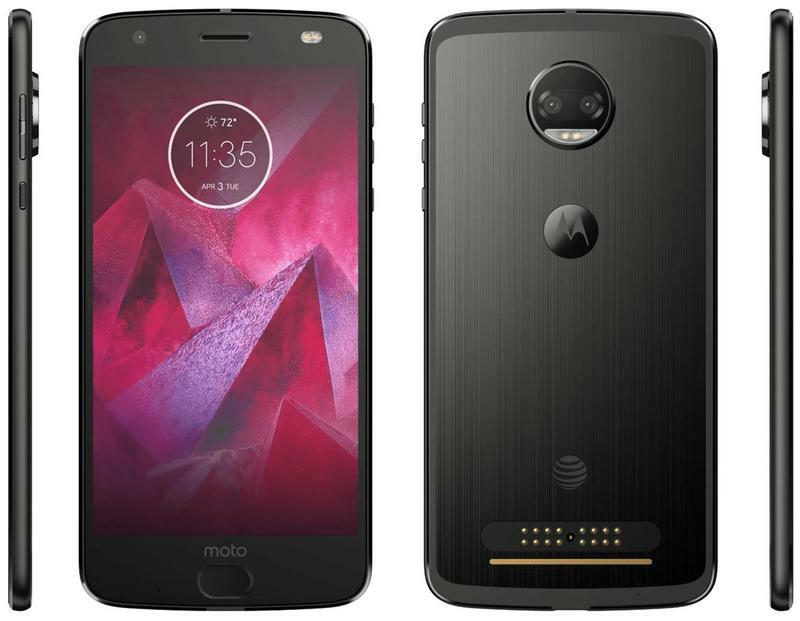 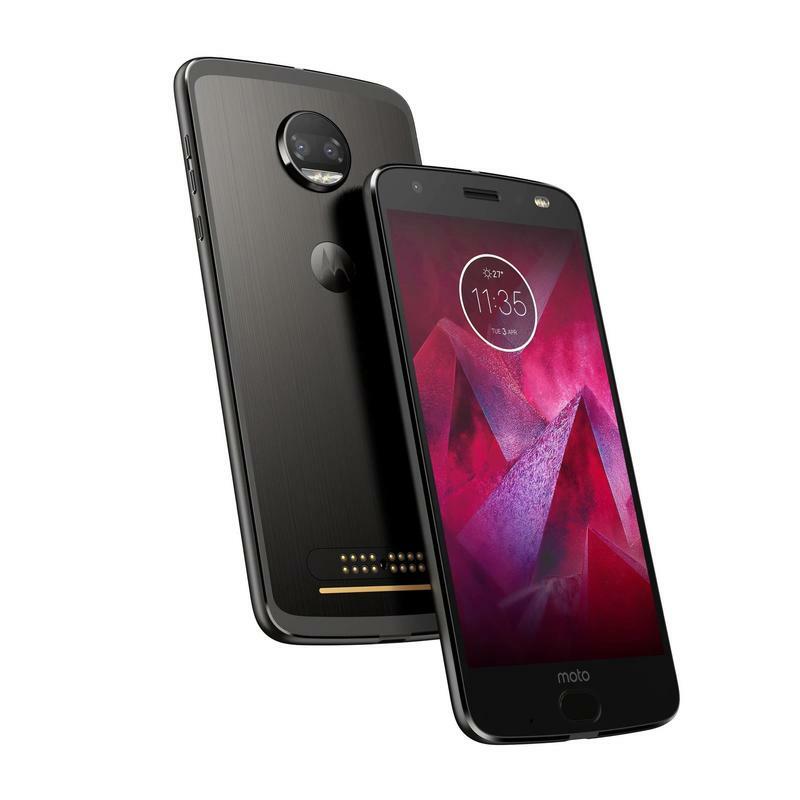 From Motorola, your only choices for a new premium phone this year are the Moto Z3 and Moto Z3 Play. 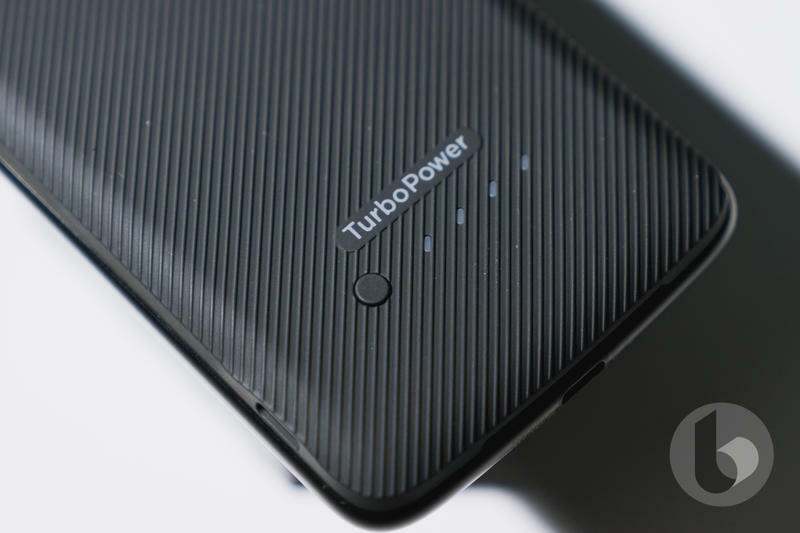 The Chicago-based company confirmed that it will not release a Force-branded variant in 2018 despite doing so in recent years. 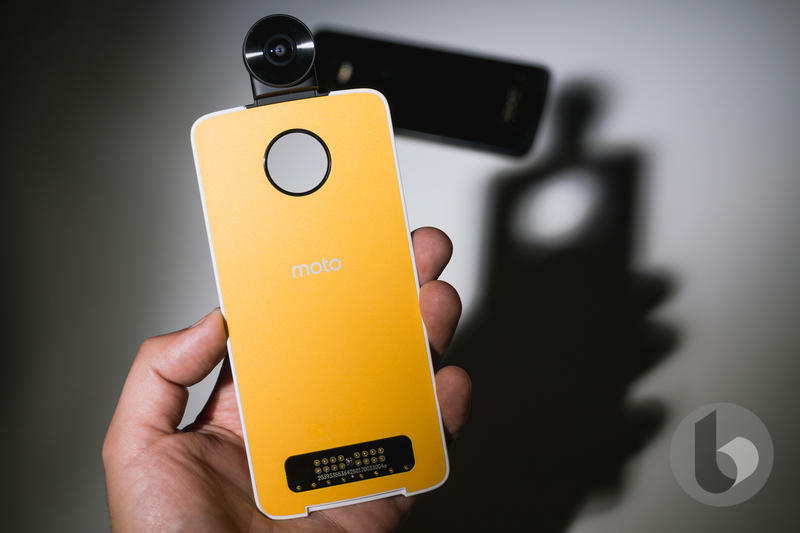 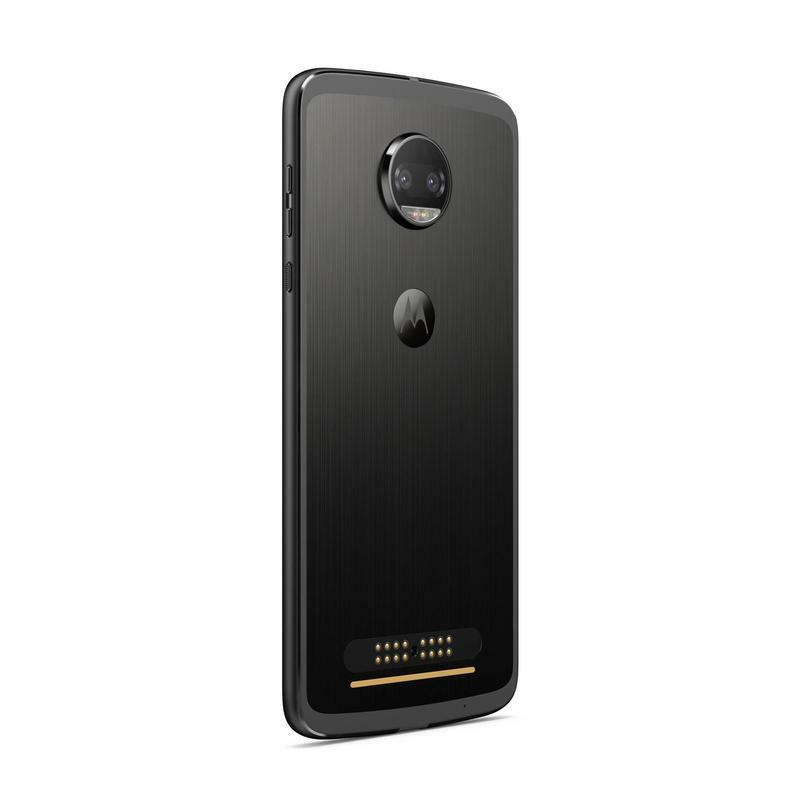 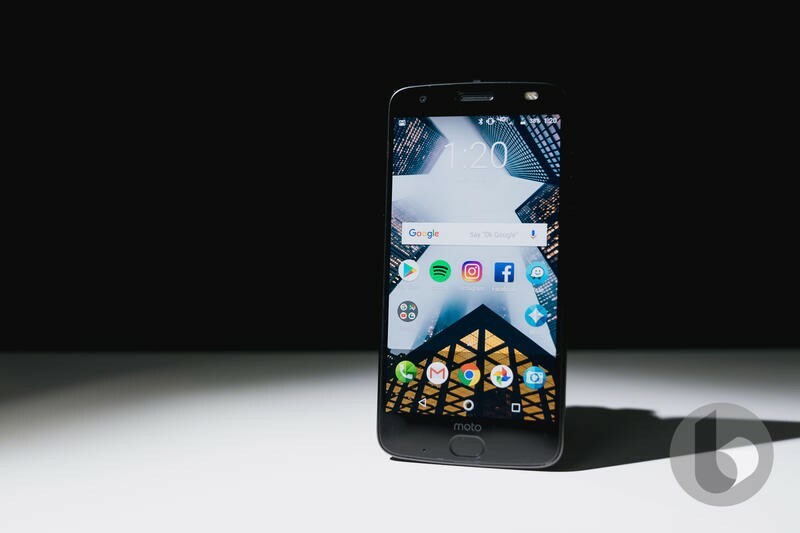 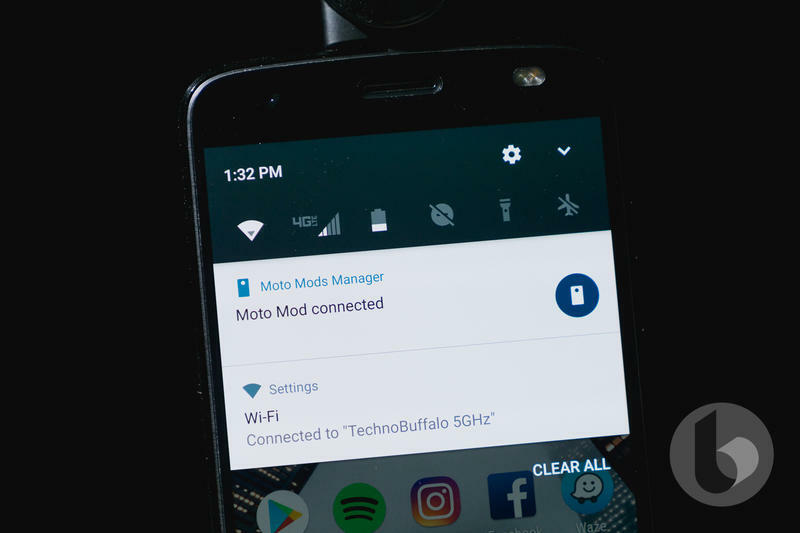 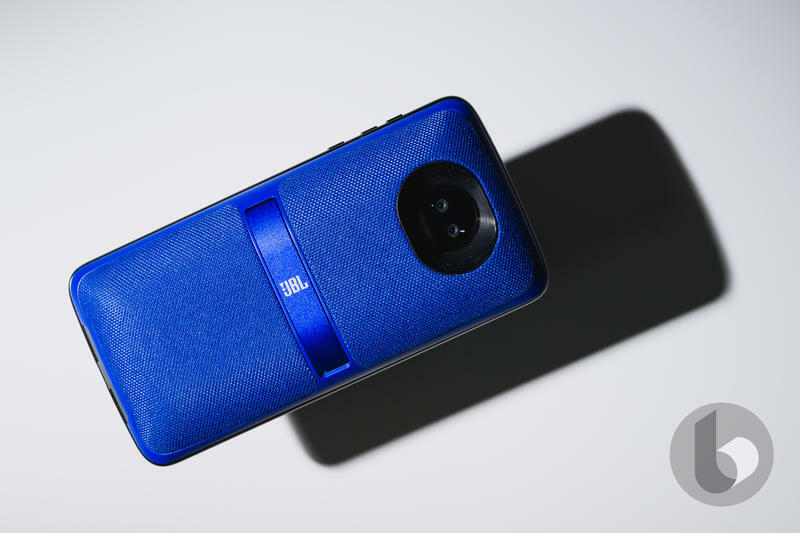 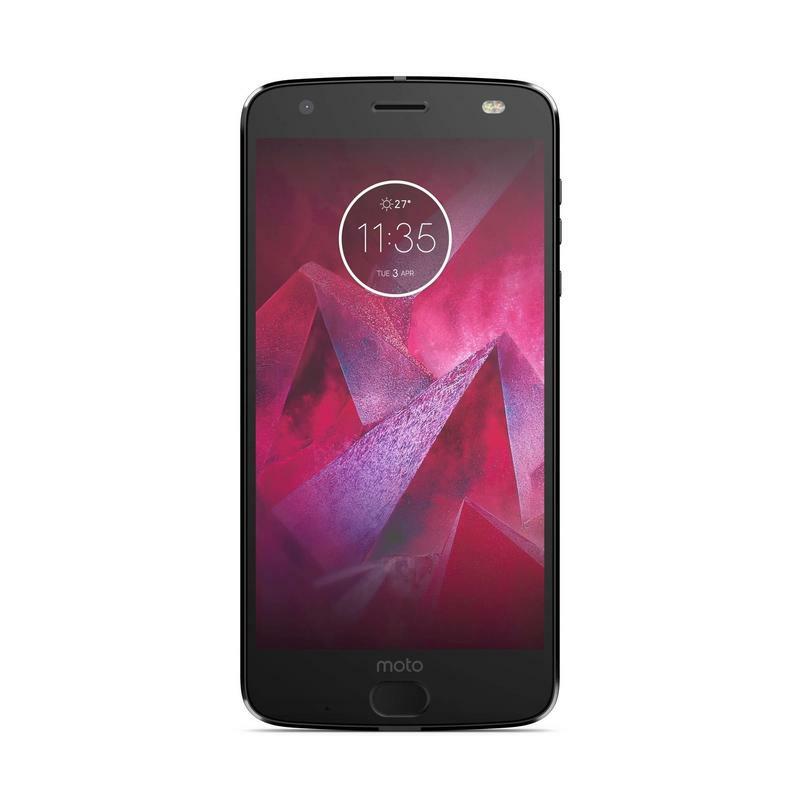 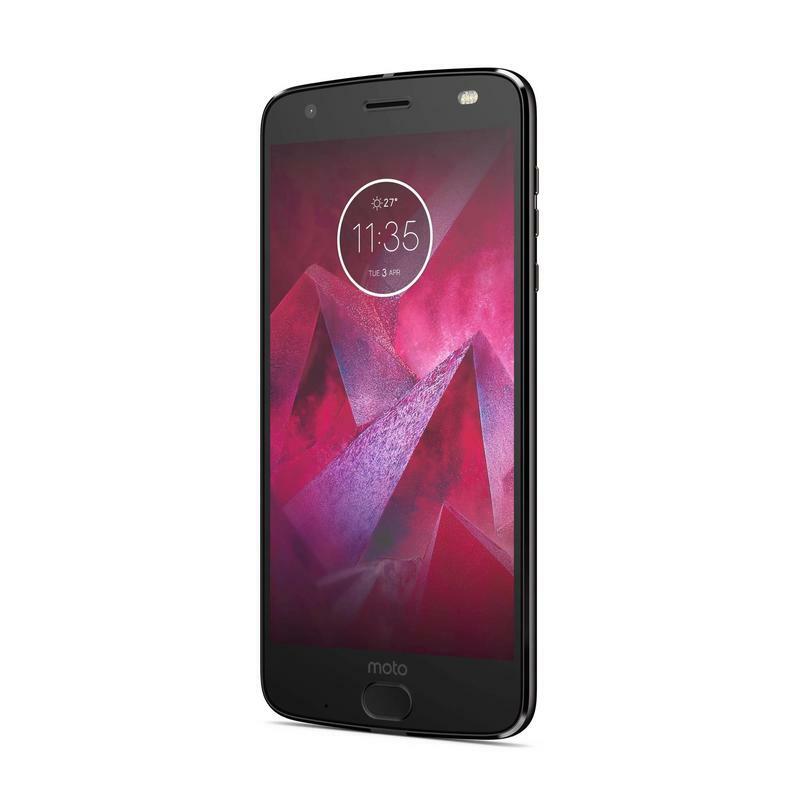 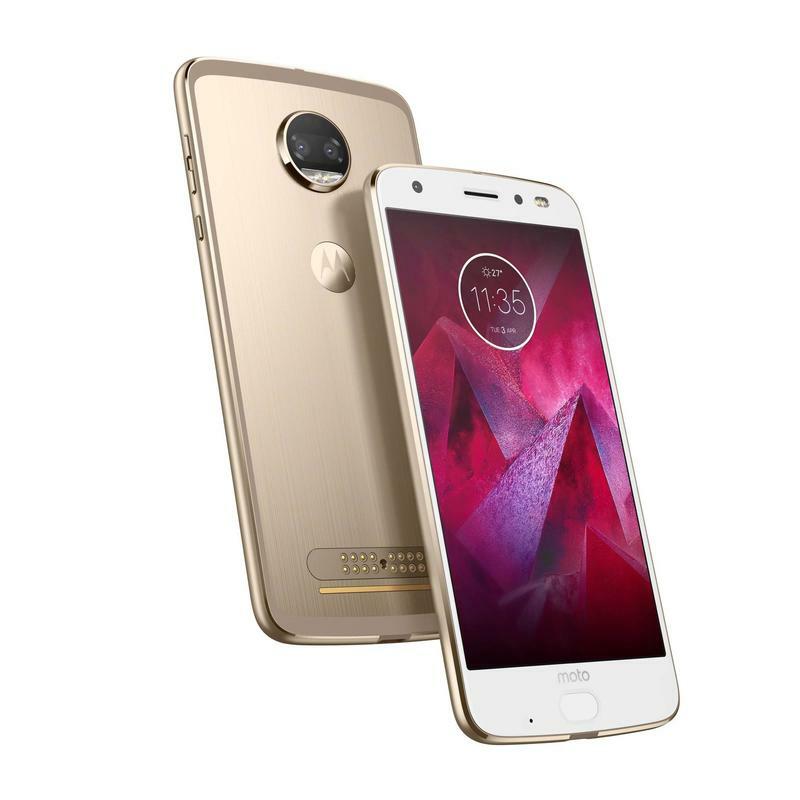 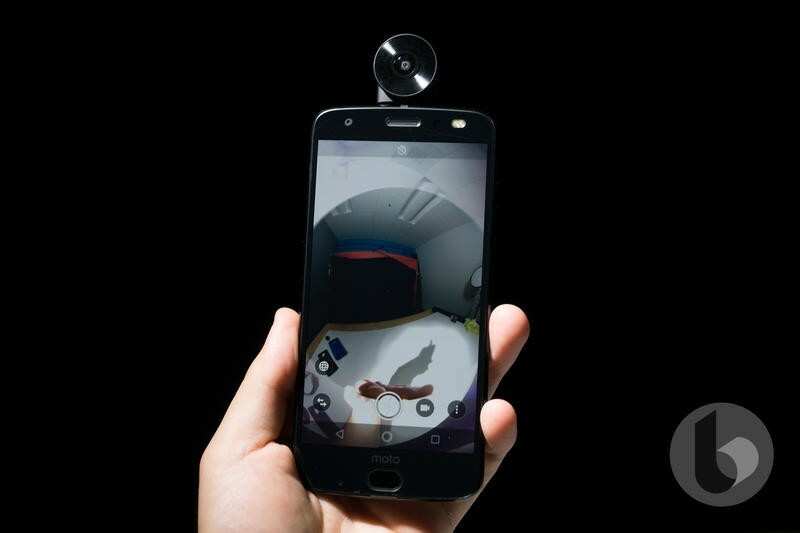 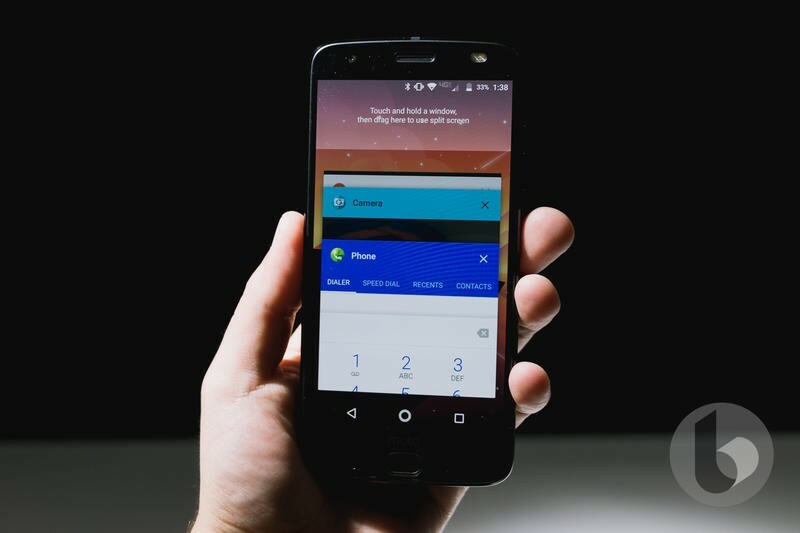 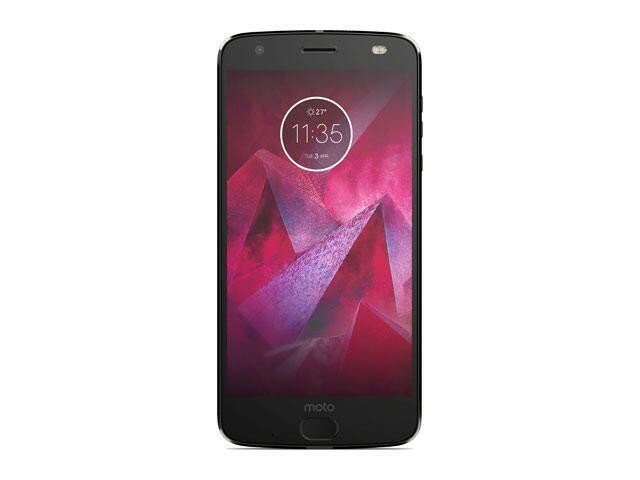 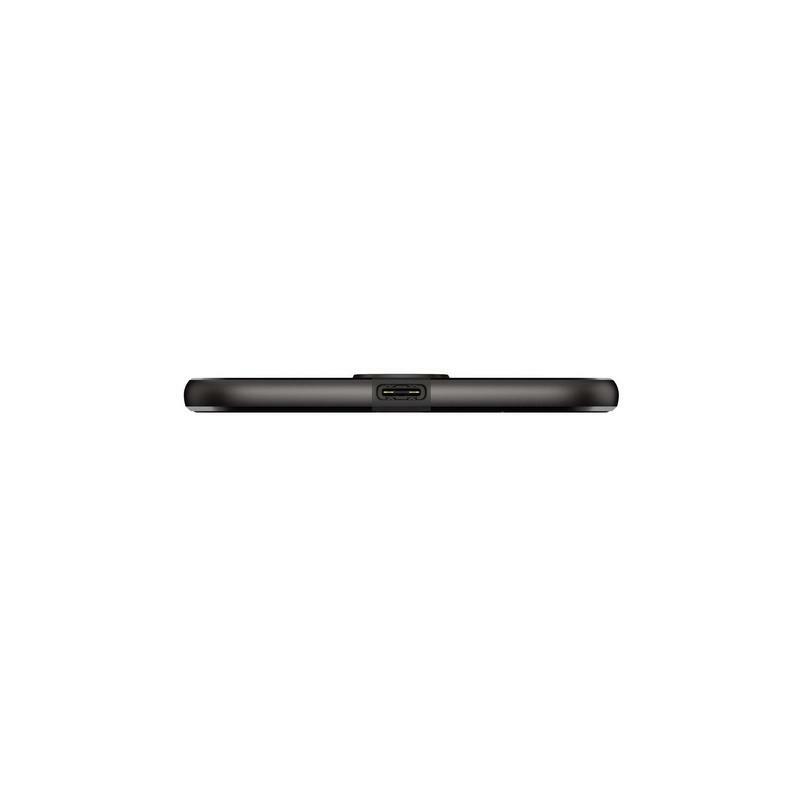 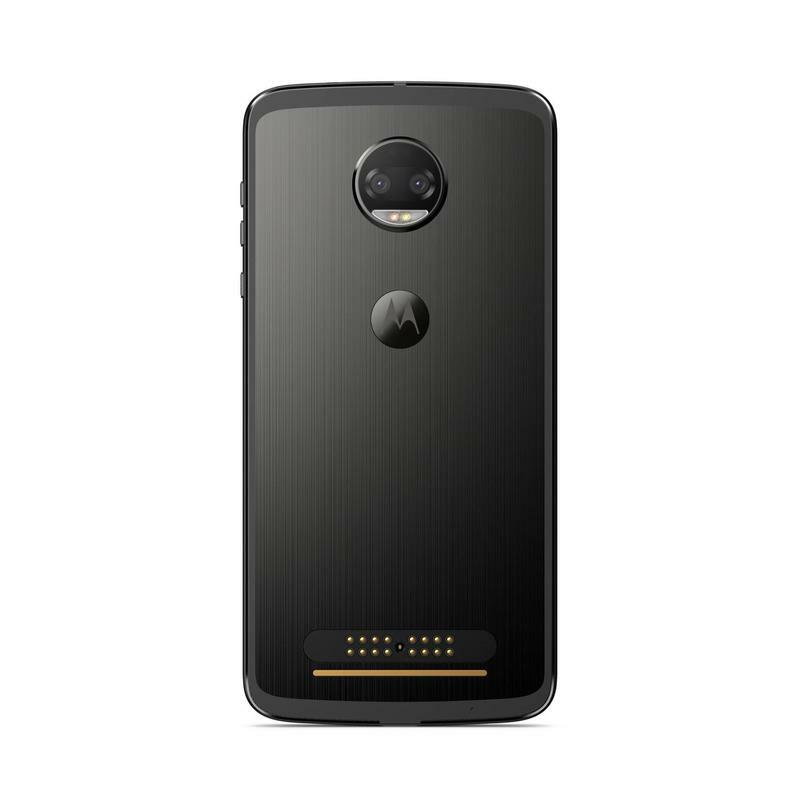 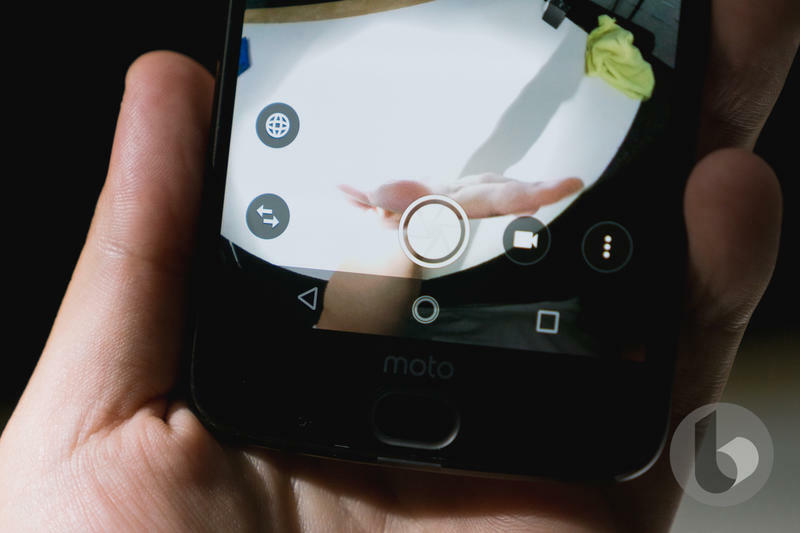 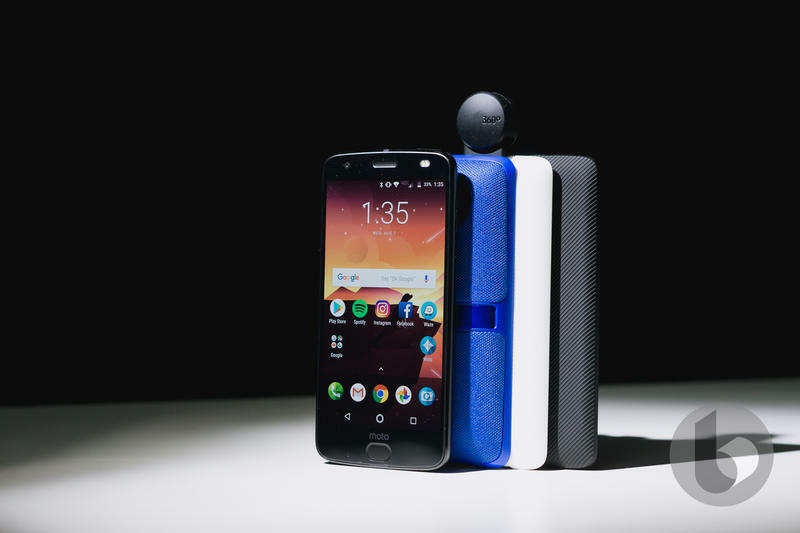 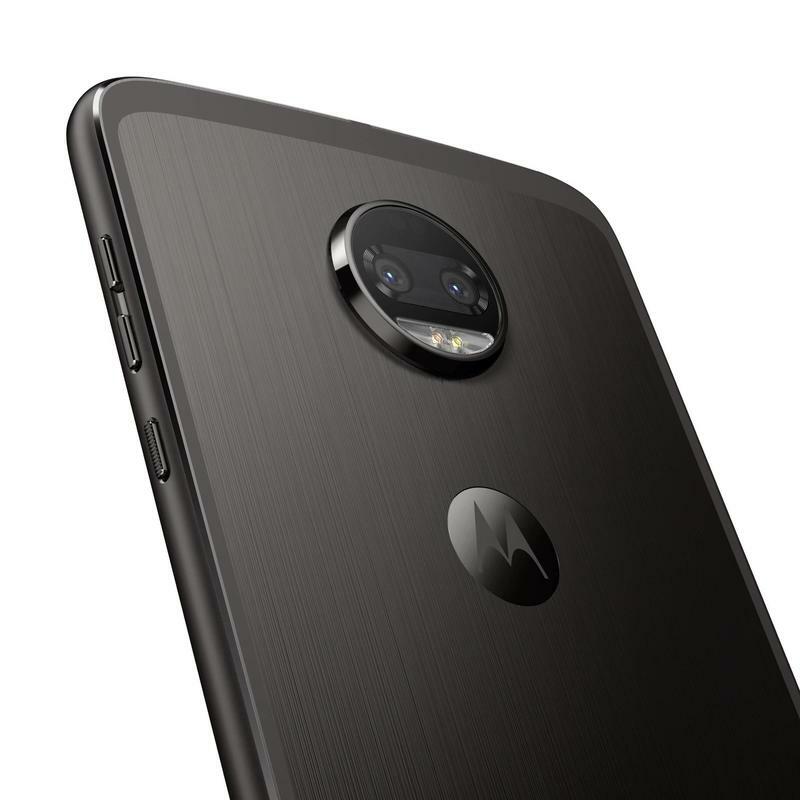 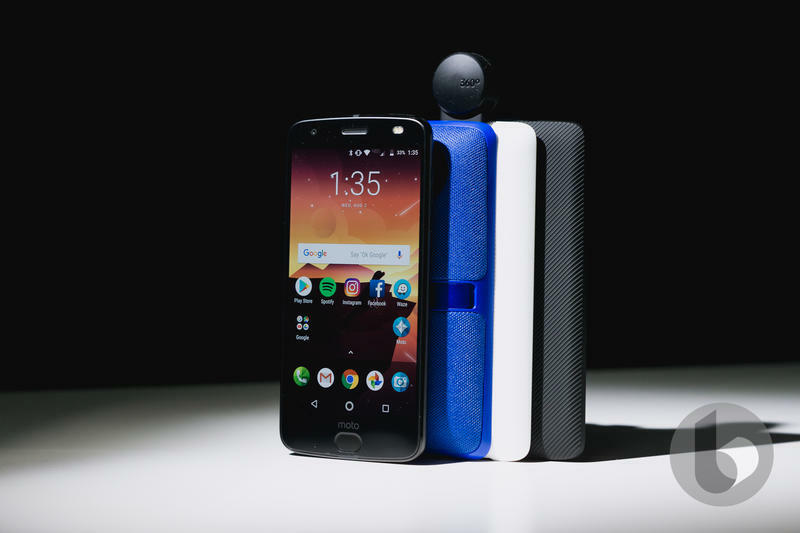 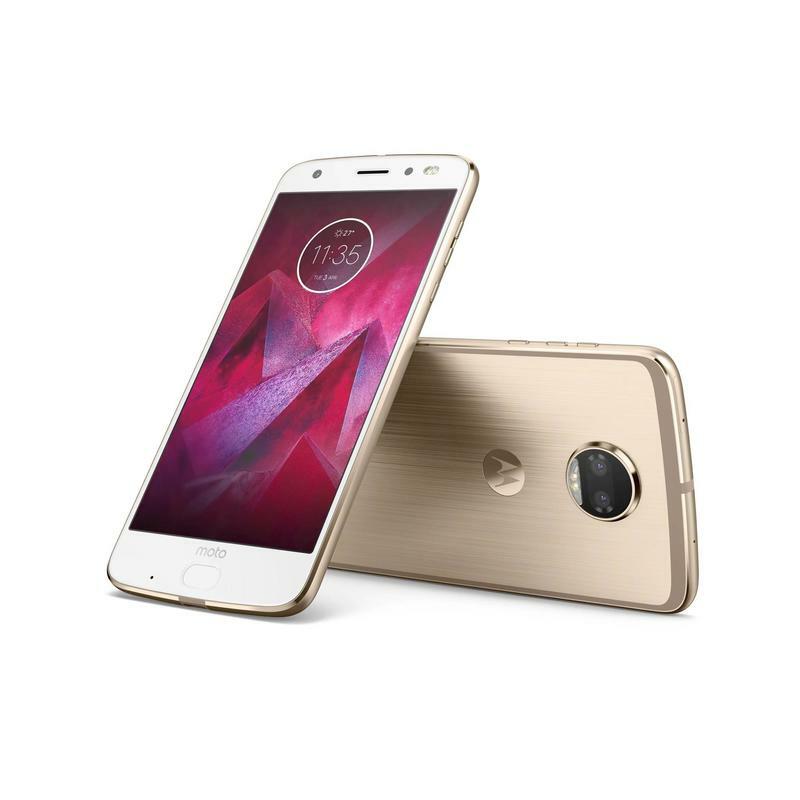 Several months ago, the Moto Z3 Play was introduced. 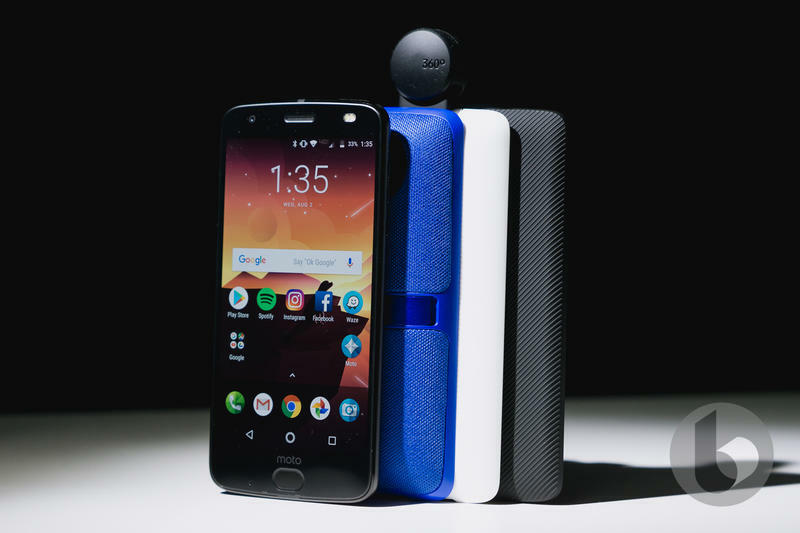 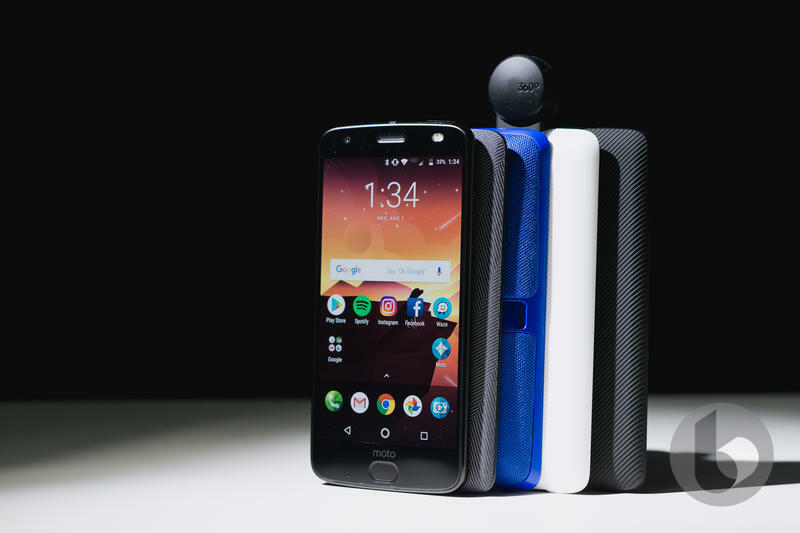 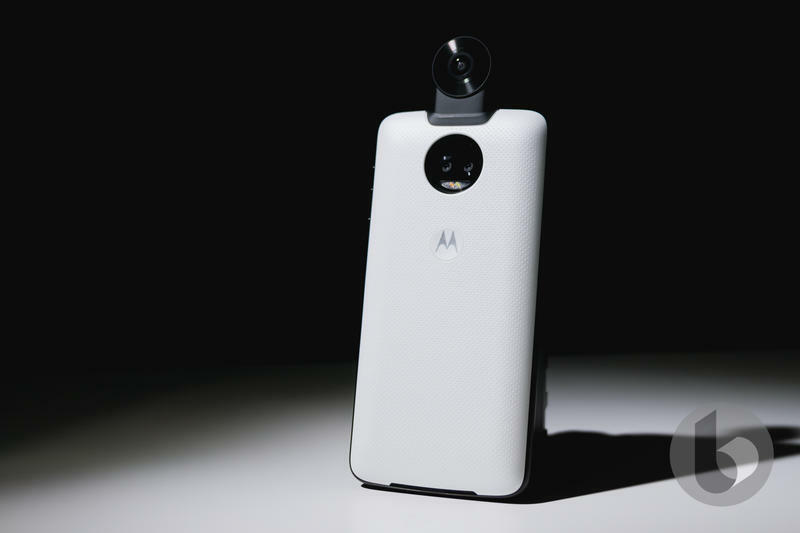 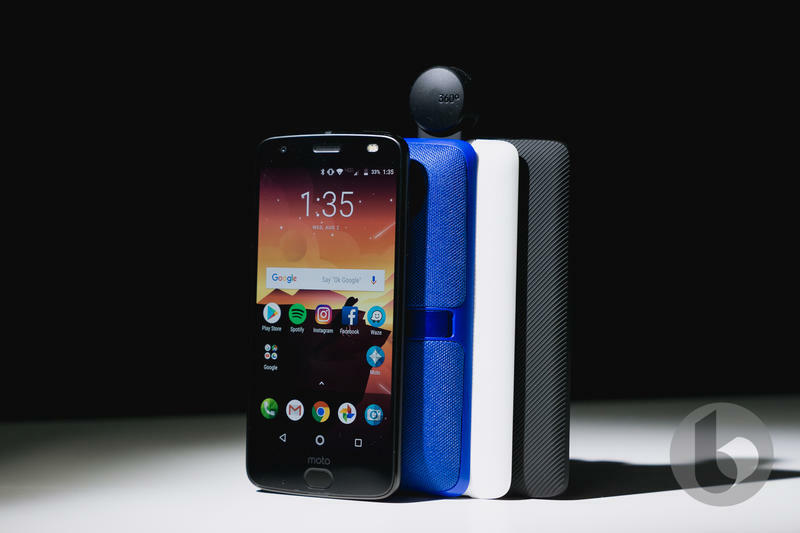 Motorola followed-up with the Moto Z3 this week. 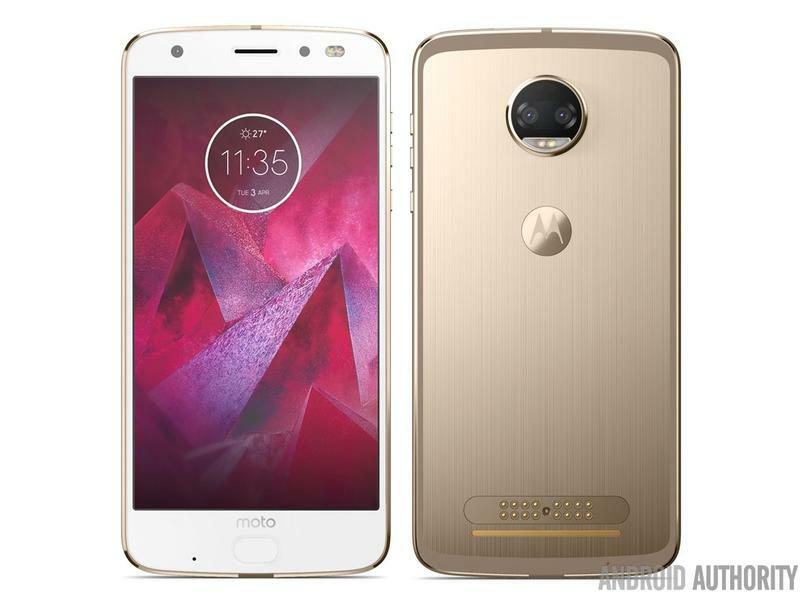 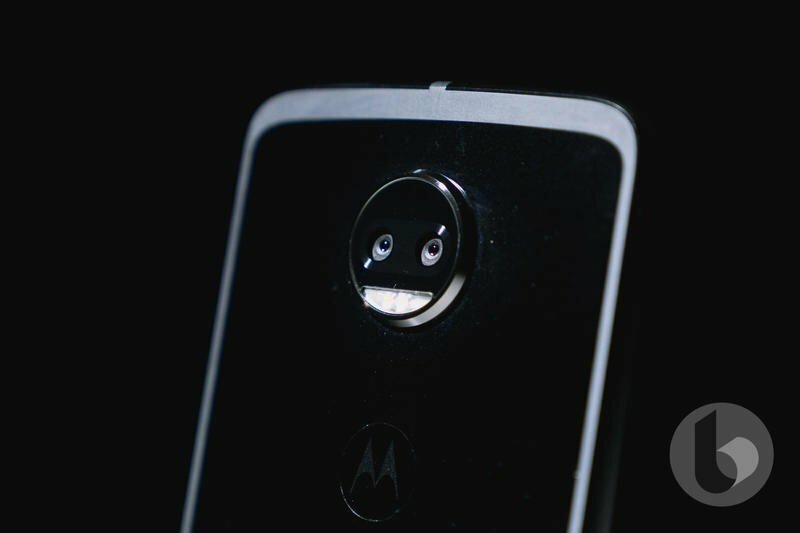 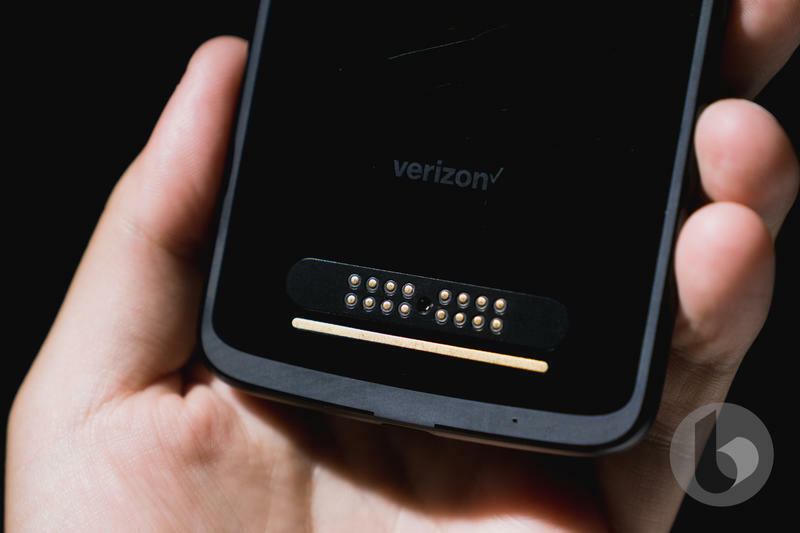 Considering its past, Motorola was expected to launch a Moto Z3 Force sometime this summer. 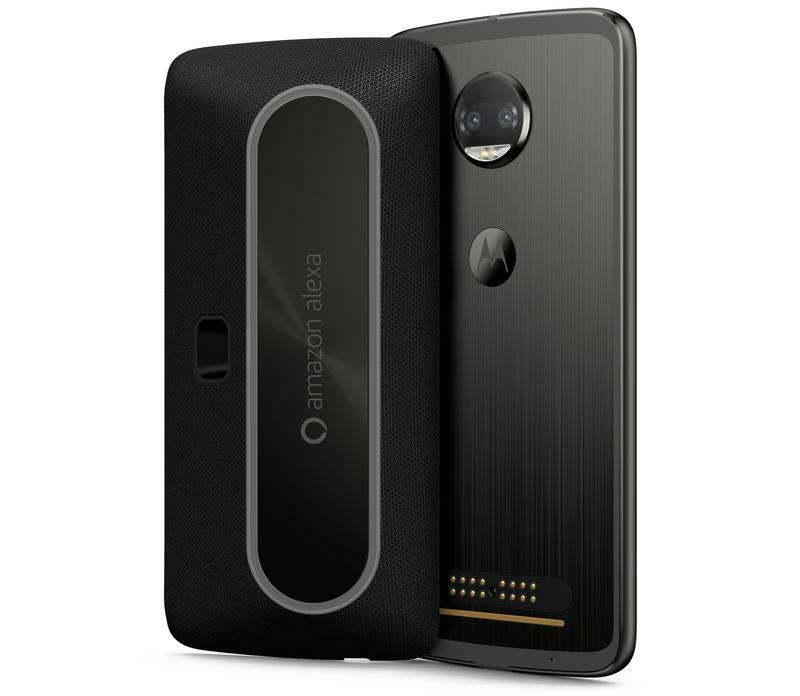 On Twitter after the Moto Z3’s surprise announcement, someone asked if a Moto Z3 Force would be released. 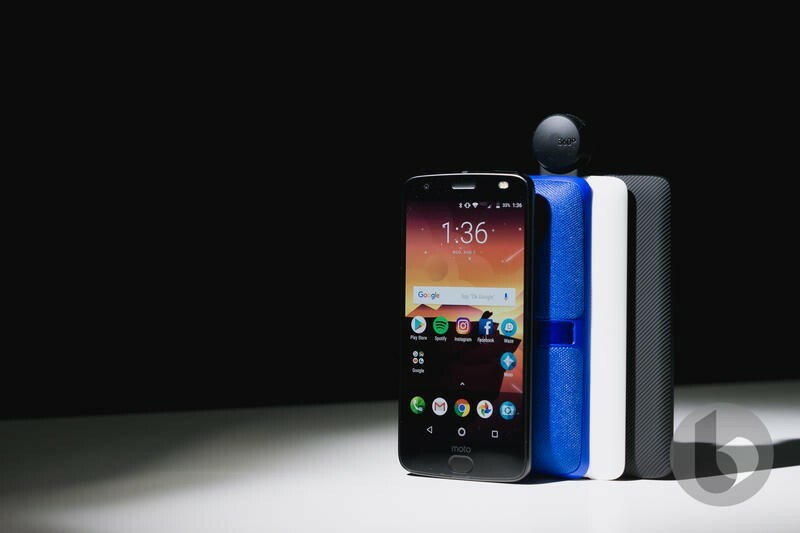 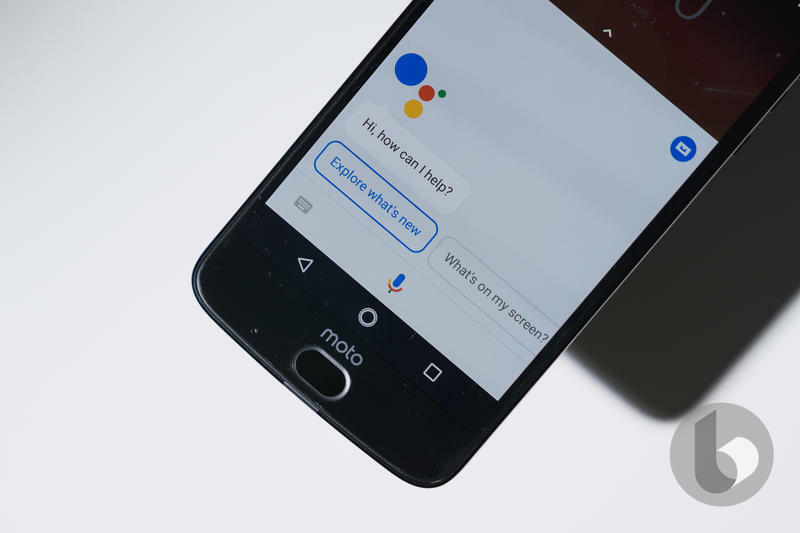 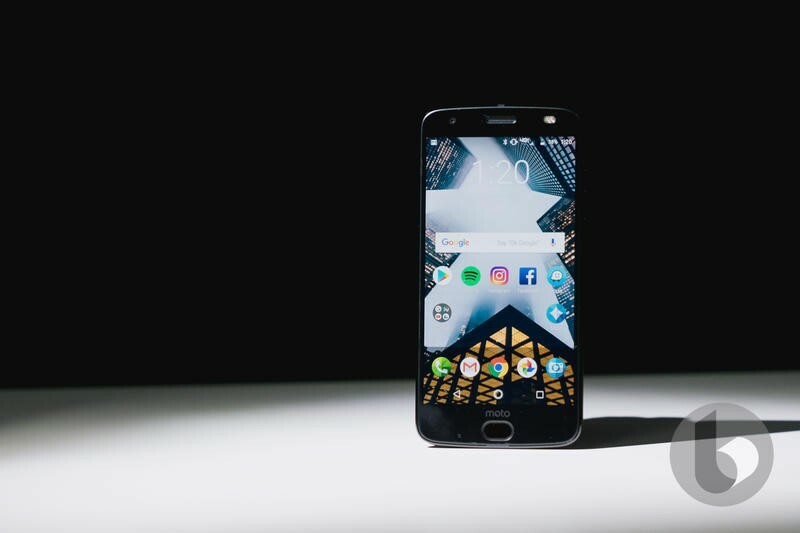 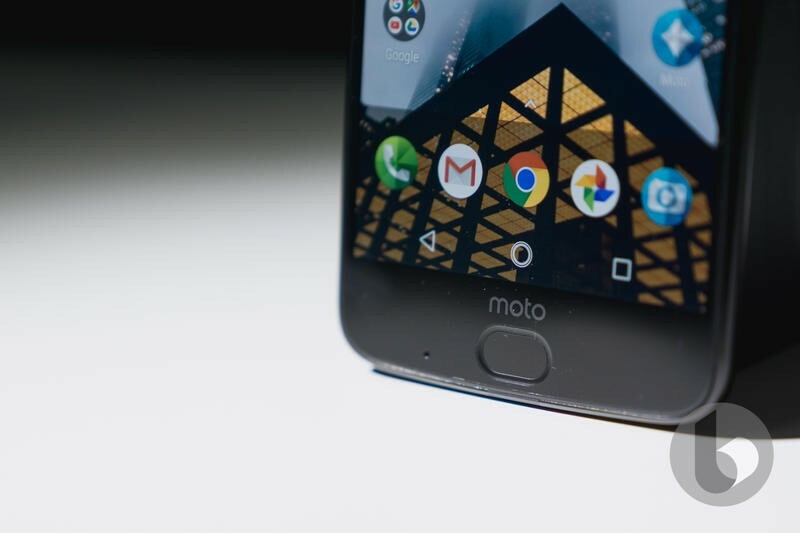 Motorola answered that there won’t be any additional Moto Z devices launching this year. 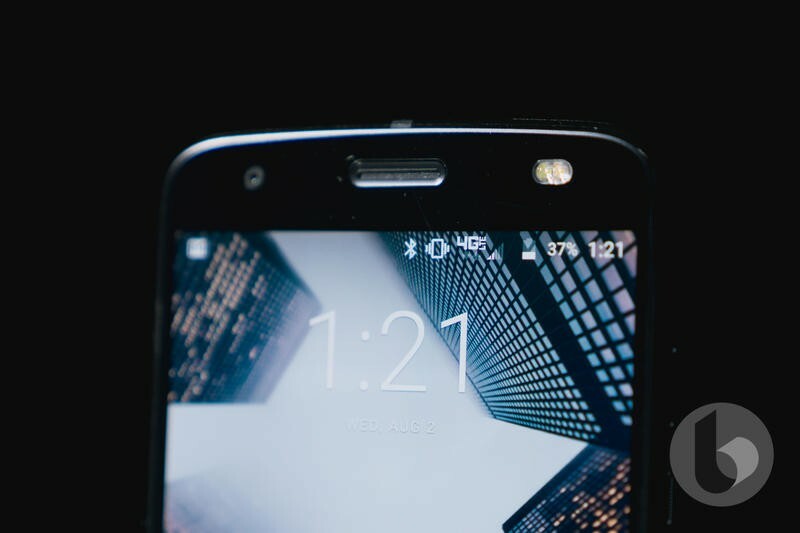 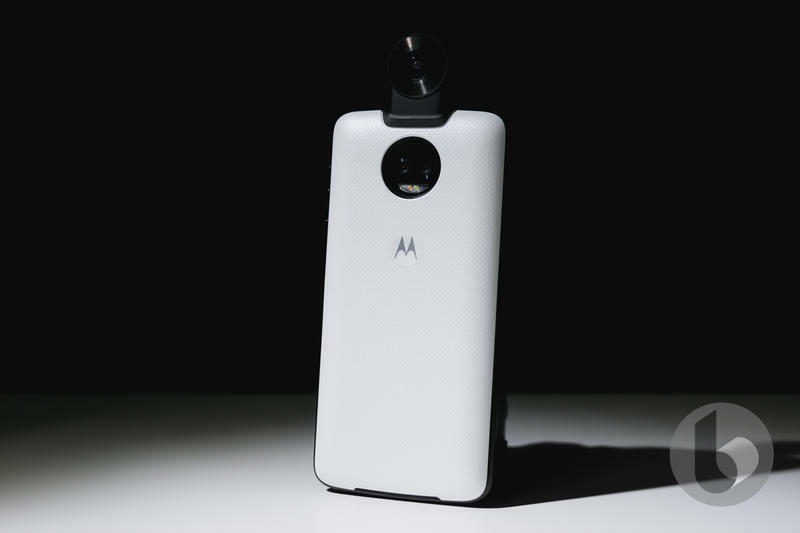 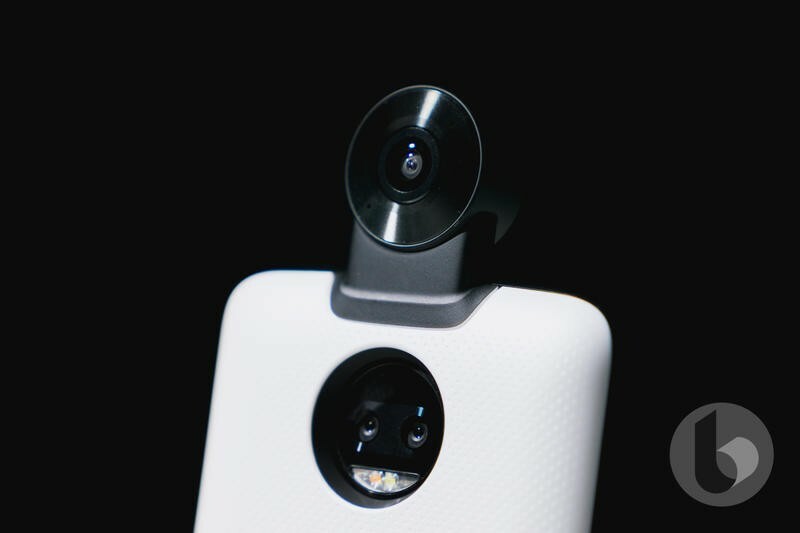 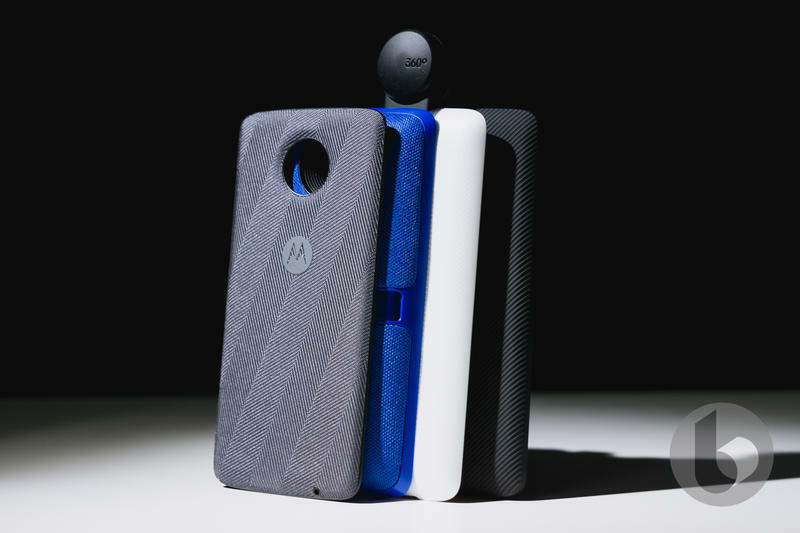 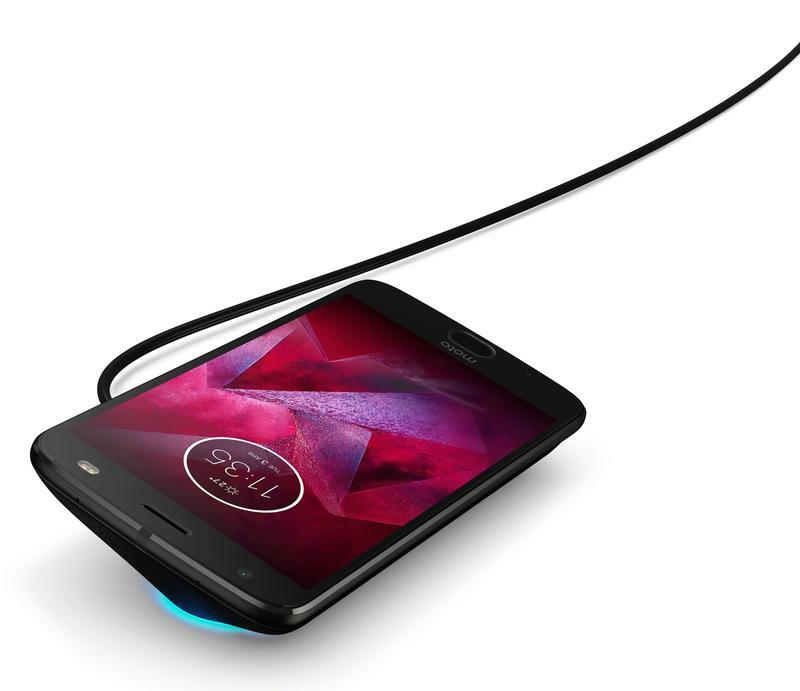 It may not be the news you wanted to hear, but for Motorola this is a wise decision. 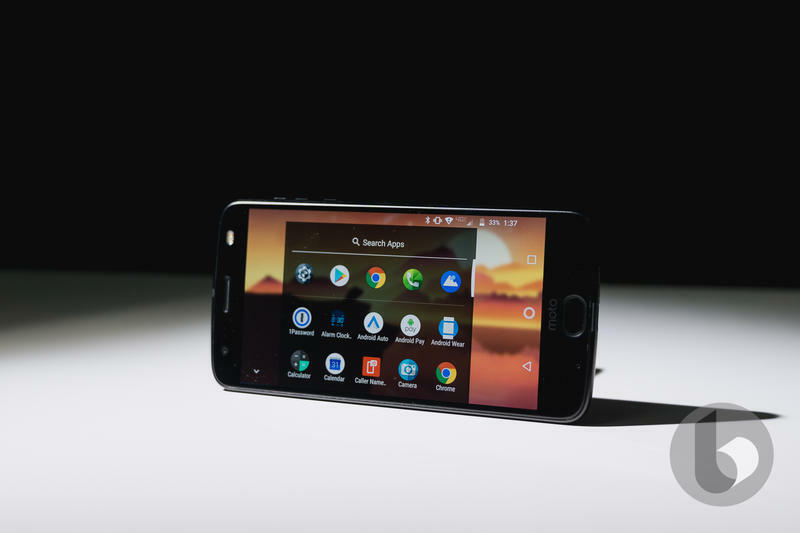 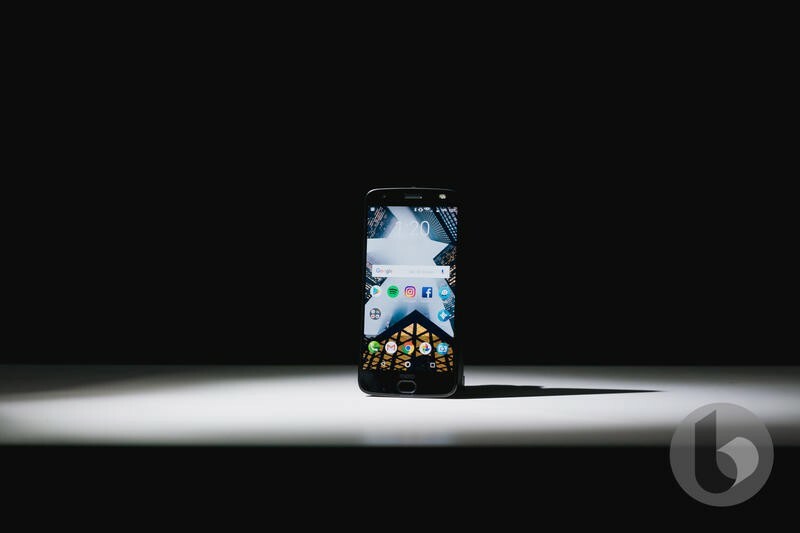 The company has a tendency to roll out far too many mobile devices despite its market share not being too high anymore. 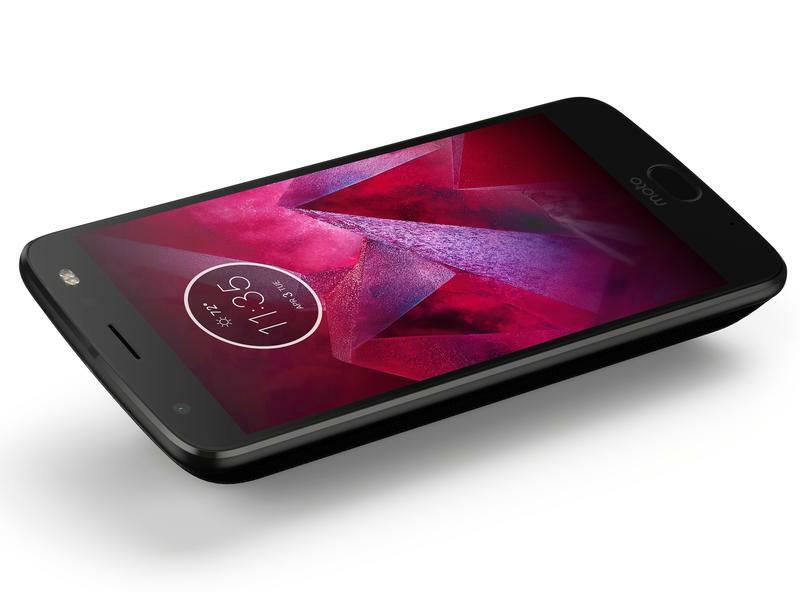 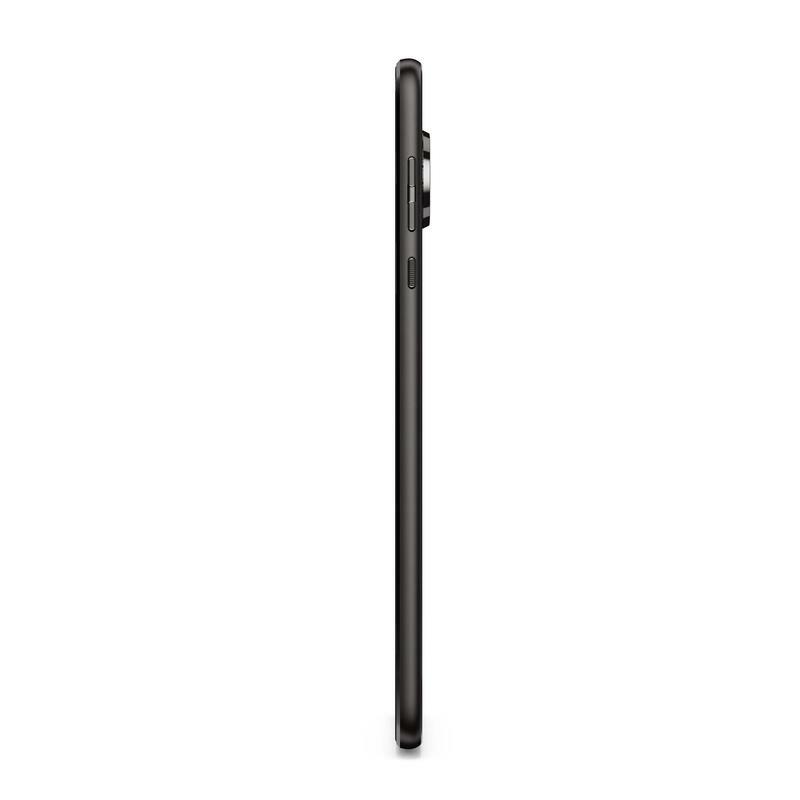 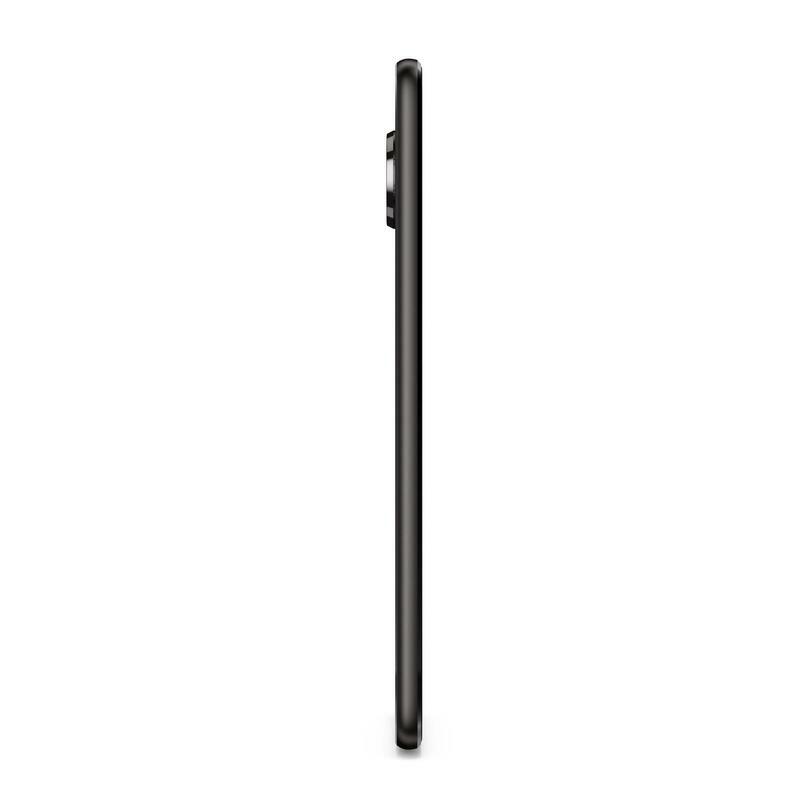 Motorola would benefit from offering a condensed lineup with a few high-end, mid-range, and entry-level devices. 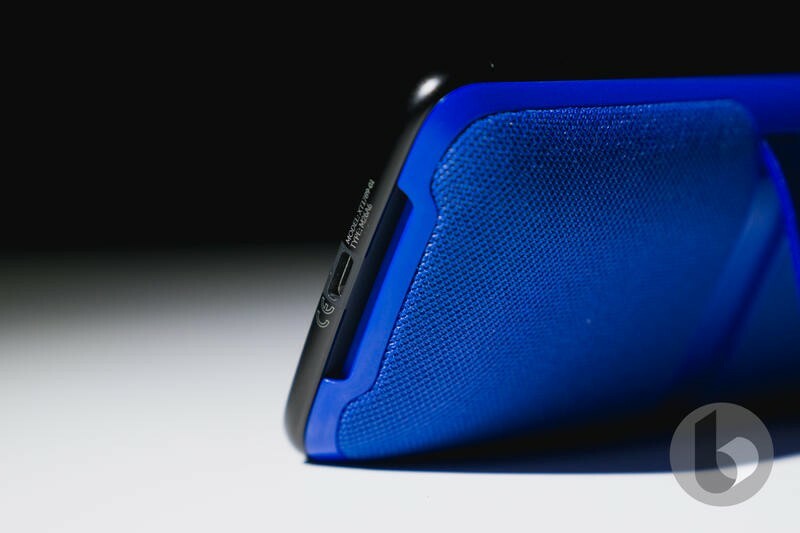 The Force-branded variants of the past did include one useful benefit. 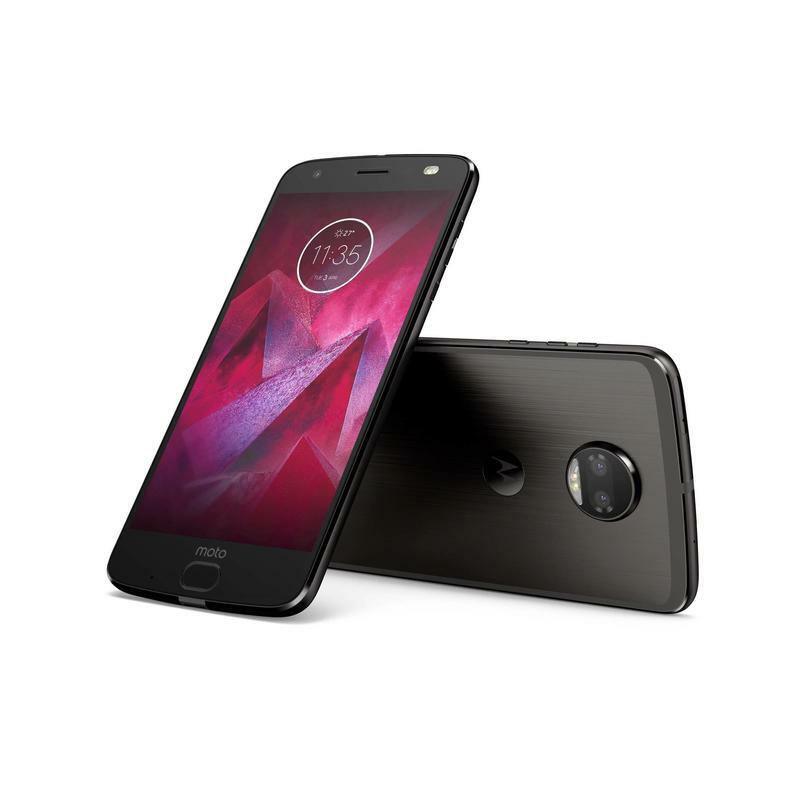 Both the Moto Z Force and the Moto Z2 Force shipped with ShatterShield displays. 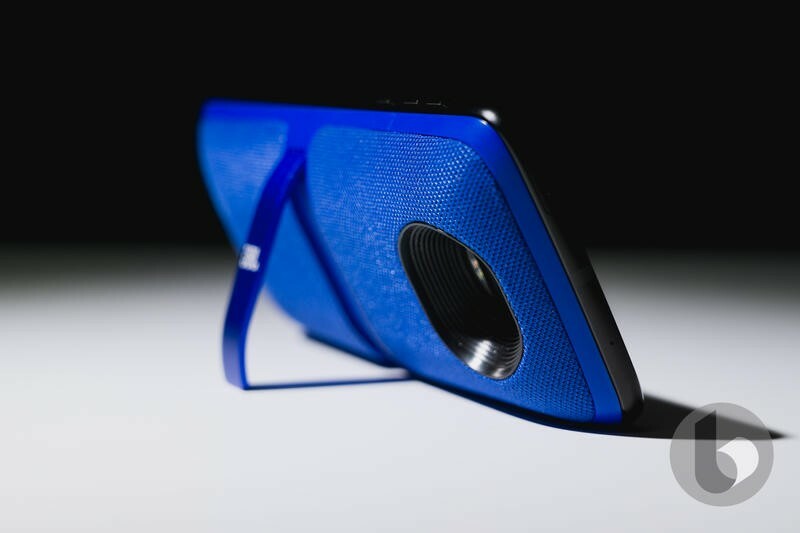 Rather than glass, the phones were covered with an advanced plastic. 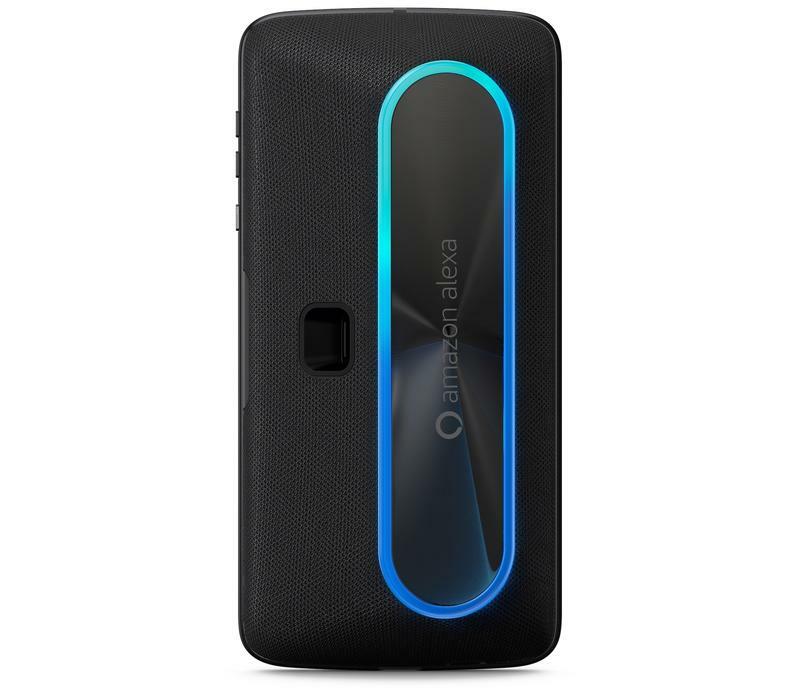 But, while the ShatterShield technology wouldn’t crack or shatter, it does collect scratches easily and even peel. 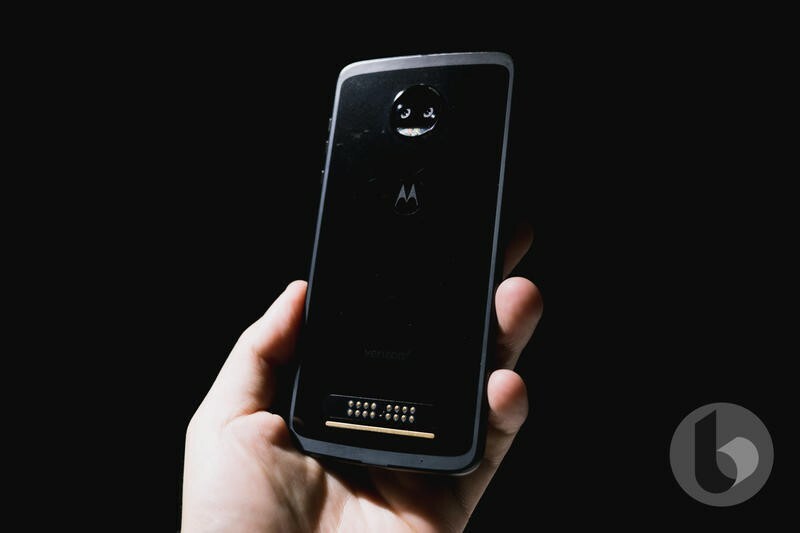 Motorola could release a Moto Z3 Force in 2019, but don’t hold out for that. 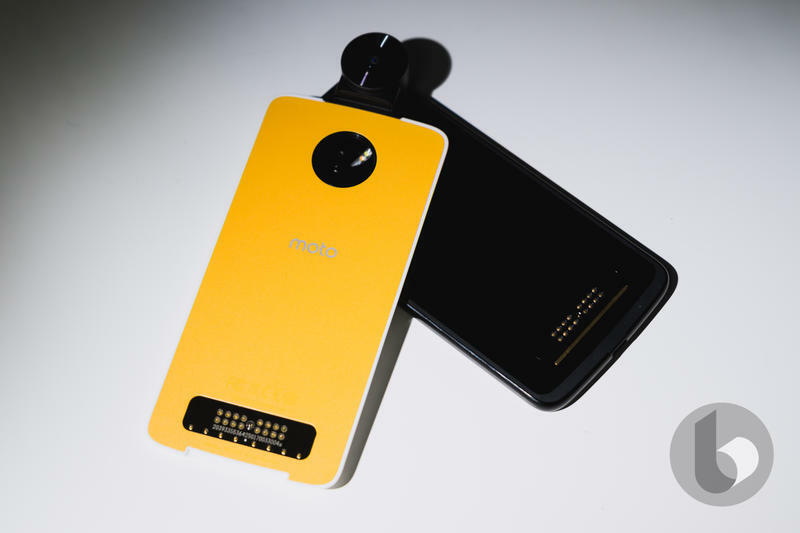 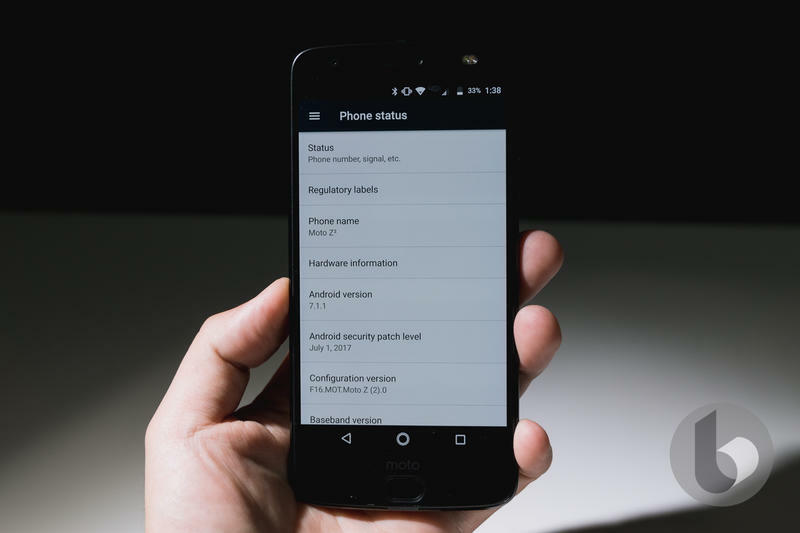 Just assume the two Moto Z devices that have launched in the last few months are all we’ll see until the Moto Z4 family takes over.